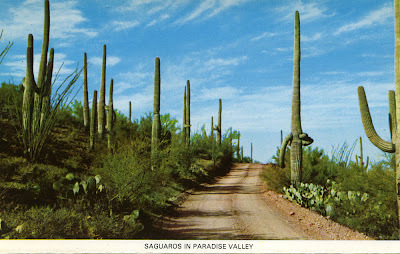 Phoenix in the sixties, "Saguaros in Paradise Valley," continued. 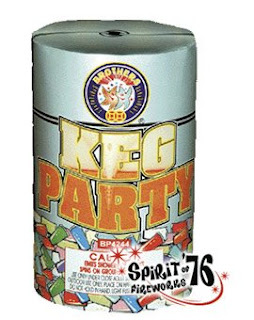 Do all roads through Euro Kitsch ultimately end up back at Heino? Another one from the Euro Kitsch file - this one by Irish singer (later turned conservative politician) Dana singing "Fairytale" from 1976. This really sounds Abba-esque to me. 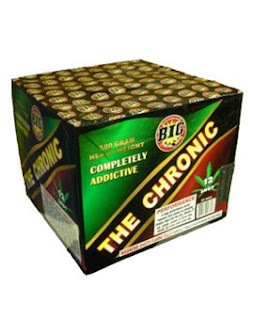 Anyone with me? 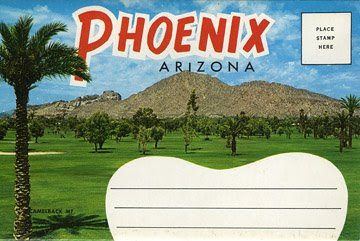 Here's the cover of a great old postcard booklet with images of Phoenix from at least 30 years ago or so. 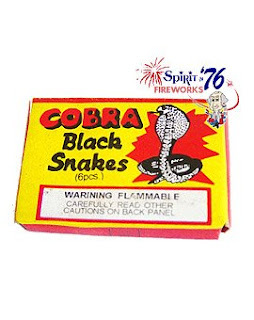 Let us all solemnly hope that the beautiful packaging for "Cobra Black Snakes" never, ever changes. 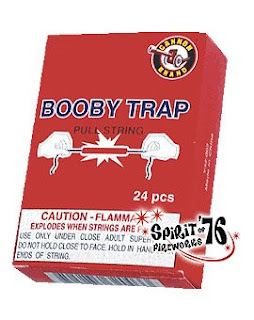 Same goes for the "Booby Trap." 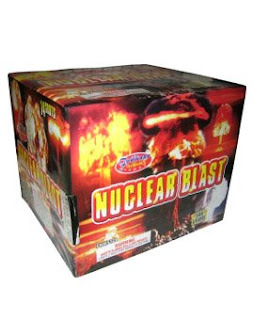 Like the "Defcon" fireworks I mentioned in my last post, this one called "Nuclear Blast" continues the seemingly ever popular nuclear inferno theme. 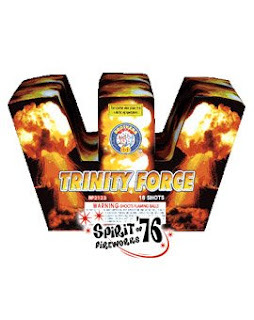 4th of July is a great time to remember our nation's first nuclear tests with this interestingly packaged fireworks called "Trinity Force." Not every fiery explosion needs to be imagined as man-made. 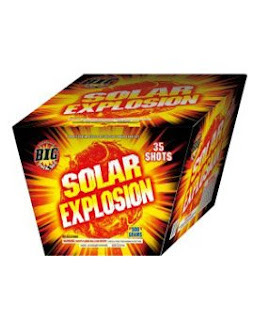 For example, "Solar Explosion" asks that we imagine what would happen if the sun exploded. 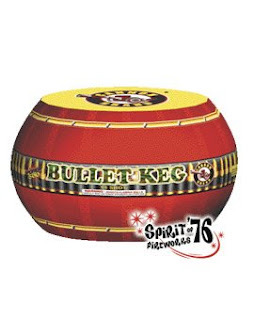 Then there's this style of fireworks packaging which gets right to the point of what fireworks and holidays are all about, I suppose. The All-Pop family hopes you have a fun and SAFE holiday weekend. See you next week.